Currently viewing the category: "MAA Productions"
"I’m gonna cut the crap: The Love Album - Volume I will rip off all your skin and plunge everything else you’ve got into a vacuous void of nothingness. And you’re gonna like it. 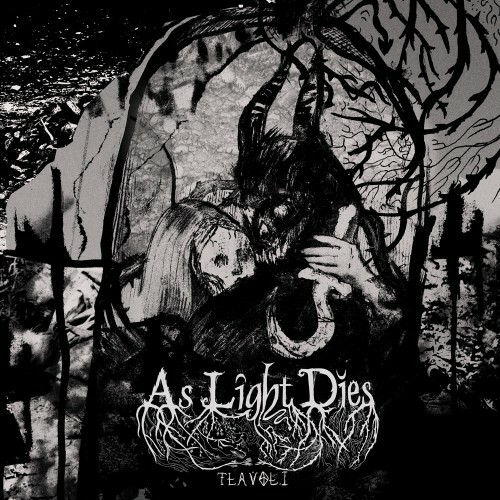 Madrid’s As Light Dies successfully takes the atmosphere of gothic metal bands and the ferocity of black metal, only to add a controlled, yet savage and intelligent portioning of avant-garde, resulting in something entirely unique and all their own." Love songs in the medium of black metal, eh? Well, that's probably not getting anyone laid.